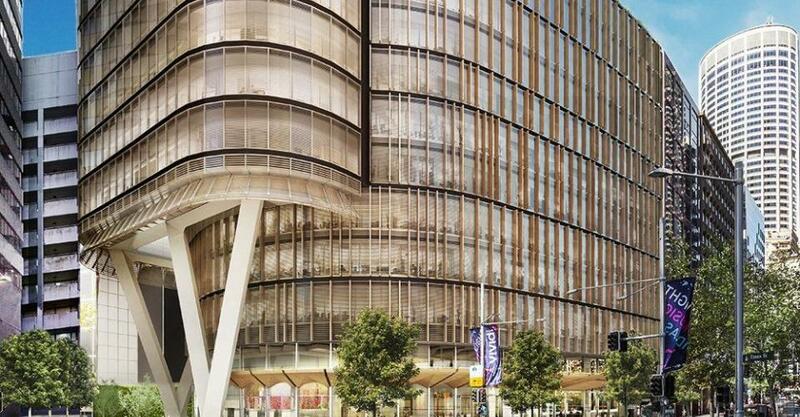 200 George Street by Mirvac breaks the mold of what a commercial office building should look like, with its warm-toned facade, use of natural timber and sandstone, and a three-layered glazing system that features clear glass. Located in one of Australia’s leading business precincts in the heart of Sydney’s CBD, 200 George Street is a 37-storey, PCA Premium Grade commercial office tower with a NLA (net lettable area) of over 39,000m². Having attained a 6 star Green Star Office Design v3 rating, and a 5 star NABERS Energy rating, Mirvac is now pursuing a 6 star Green Star As Built v3 rating. The developer is also seeking Gold WELL certification from the US-based International WELL Building Institute. Designed by architects Francis-Jones Morehen Thorp (FJMT), the building’s closed-cavity glazed façade has been designed to allow high levels of natural light to infiltrate the large floorplates as well as take advantage of spectacular harbor views. Inside, a combination of active chilled beams and VAV (variable air volume) systems – and high volume fresh air intake – provide energy efficient air conditioning and natural ventilation. 200 George Street is also Australia’s first, full LED lit building. This will see tenants only needing to change fixtures once every twelve years – in stark contrast to standard current T5 lighting fixtures that have a lifespan of around two years. 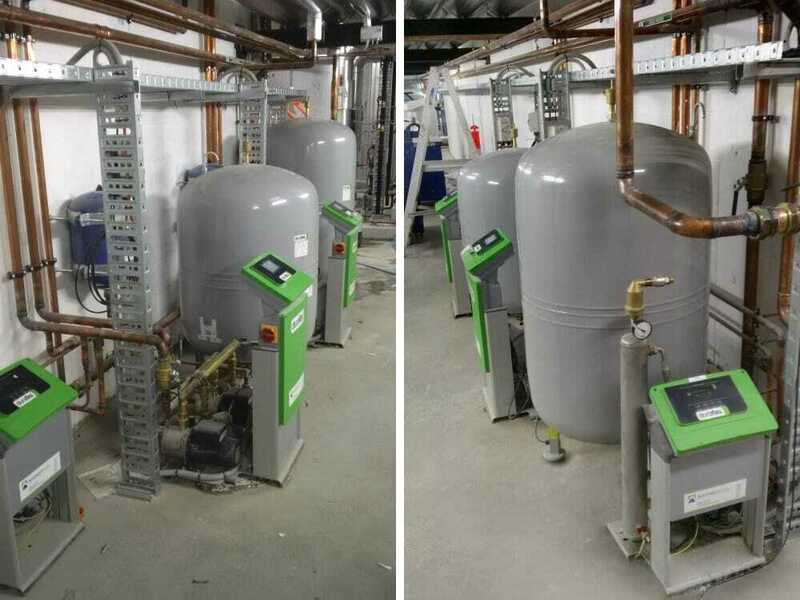 To ensure the reliability and efficiency of the heating and cooling systems installed at 200 George Street, Automatic Heating was engaged to design, supply and commission pressure-maintaining expansion systems to the building’s plant rooms. 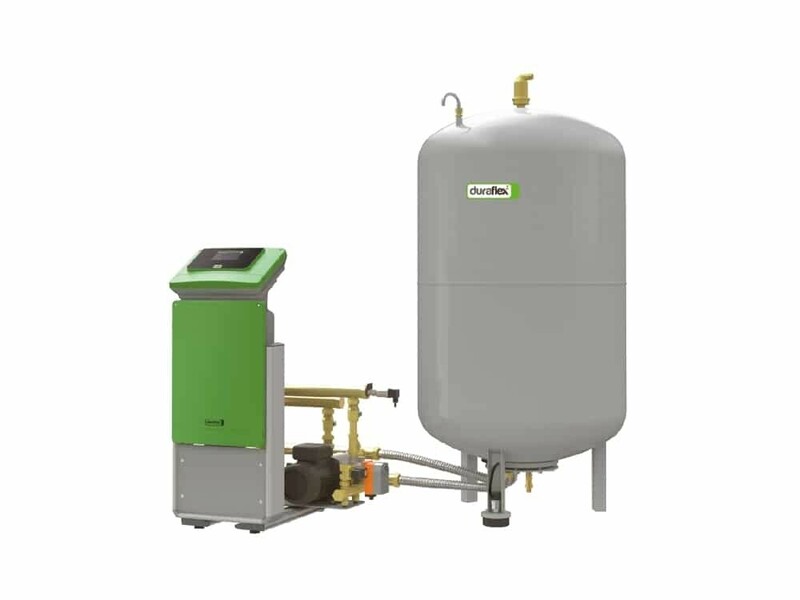 It includes seven Duraflex EcoPress pressure-maintaining expansion systems with dual pump units, six Duraflex EcoVac Vacuum degassers for deaeration, and six Duraflex EcoTrap dirt separators. 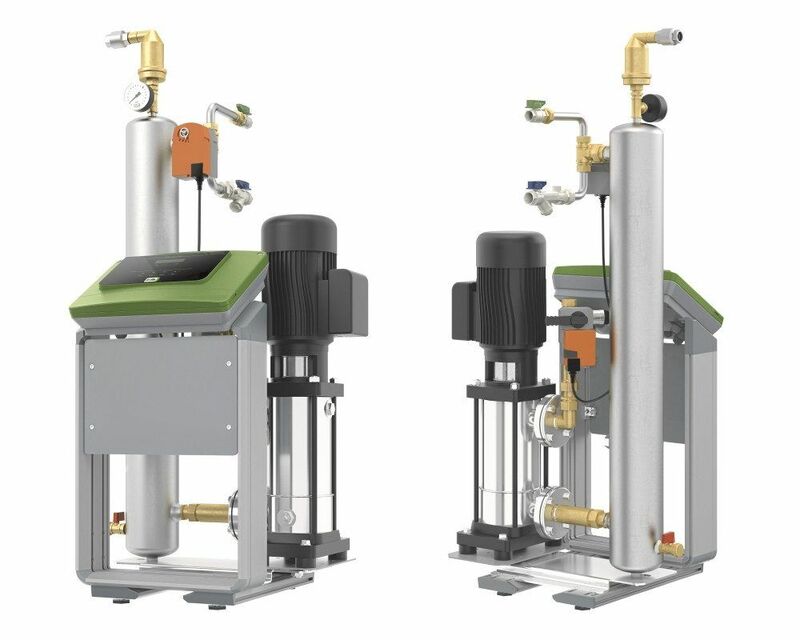 Maintaining system pressure and degassing the system removes trapped air that could otherwise lead to pump inefficiencies, failure and ultimately system breakdowns. 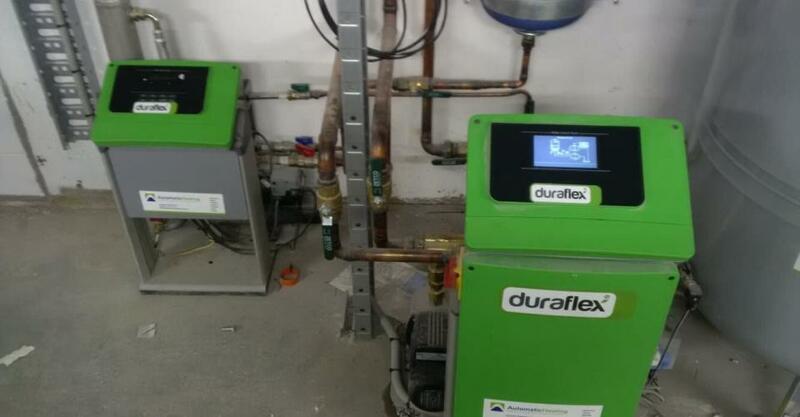 “The original specification nominated our Duraflex EcoPress expansion systems due to the high static pressures within each system and the very accurate pressure control that these units provide,” says Automatic Heating’s Business Development Manager, Cameron Plaisted. By using the EcoPress units, the system expansion is controlled by the pump unit – not the expansion tank. 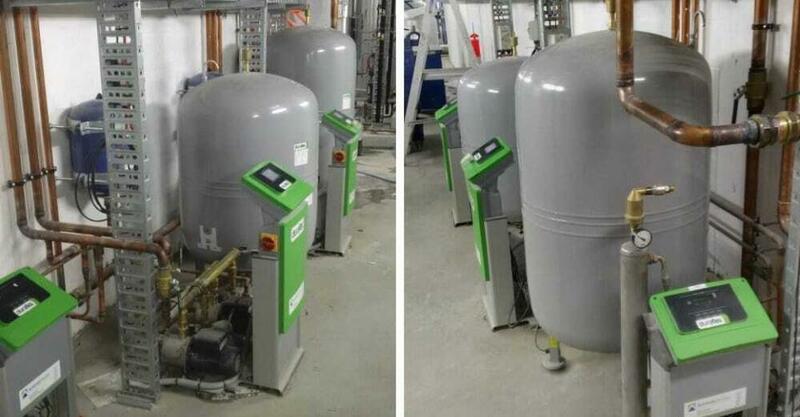 The dual pump units also provide duty stand-by operation for the system. 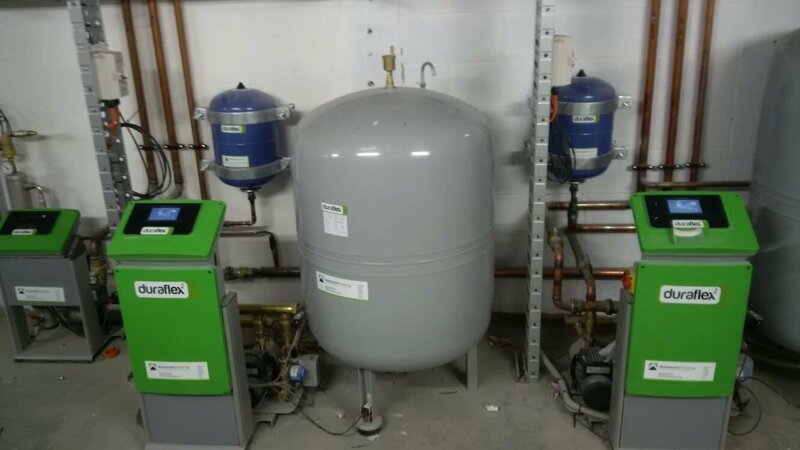 As well as maintaining system pressure within very strict limits, the EcoPress pump-controlled systems provide automatic makeup water and monitoring capabilities via an interface with the Building Management System. 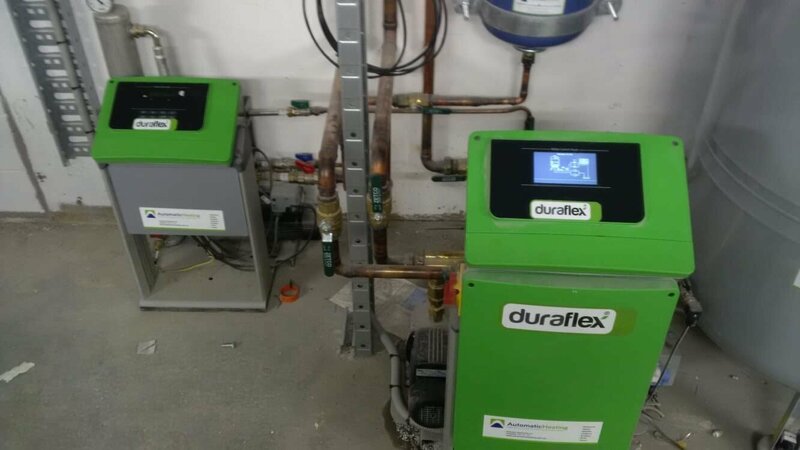 Six Duraflex EcoTrap dirt separators were installed to both the heating hot water loop and the chilled water loop serving 200 George Street’s active chilled beam system to remove dirt and other impurities. This contributes to higher system operating efficiencies while also reducing corrosion within the system. 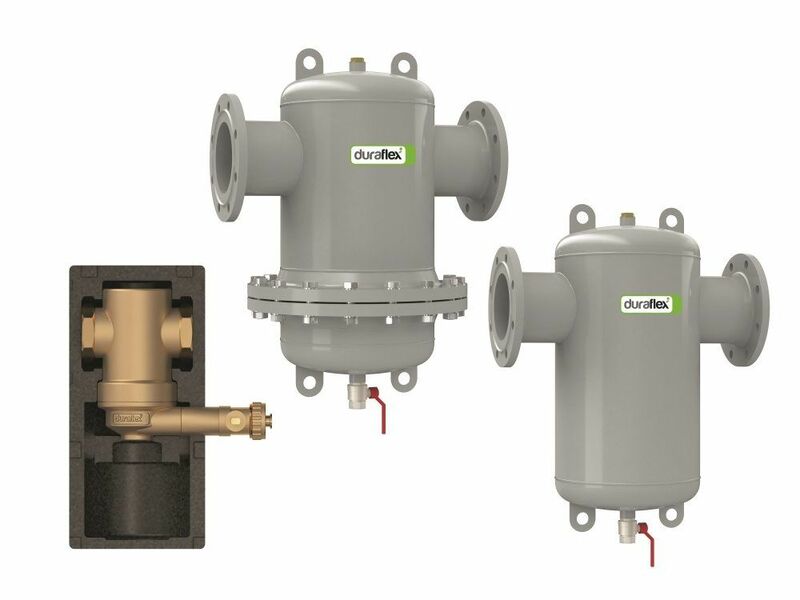 Other benefits of dirt and air separation include reduced system noise and reduced maintenance requirements. 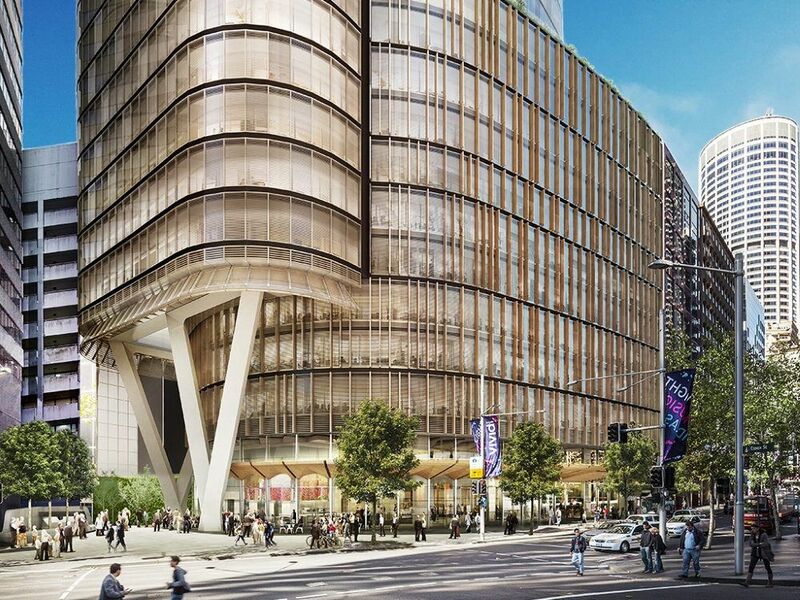 200 George Street by Mirvac opened mid 2016 with key tenants Mirvac and EY (Ernst & Young).